REN Evercalm Global Protection Day Cream (1oz value: $27) - This moisturizer's claim to fame is that it will train your skin to become less sensitive to environmental pollutants like smog. Hm. It contains Omegas 3 & 7 for protection and calendula oil to soothe irritated skin. For this price it better have gold in it too. Purlisse Blue Lotus+Seaweed & Blue Lotus+White Tea Sheet Masks (Value: $8 each) - Plump up skin with these Blue Lotus mask blends that deliver antioxidants and minerals to skin, leaving it looking healthy and radiant. You can throw these in the fridge or dip it in hot water prior to using them depending on whether you want to calm skin or open up your pores. Luxie Tapered Highlighter Brush (Value: $24) - Ipsy seems to love sending out Luxie brushes, but I don't mind it one bit. I've grown to like their fluffy brushes with synthetic bristles. This is a highlighter brush that's great for contouring. It's pretty fluffy so I think I'm going to use it for bronzer. If you add up the value of this month's glam bag, it's probably the highest one I've ever gotten at over $80! 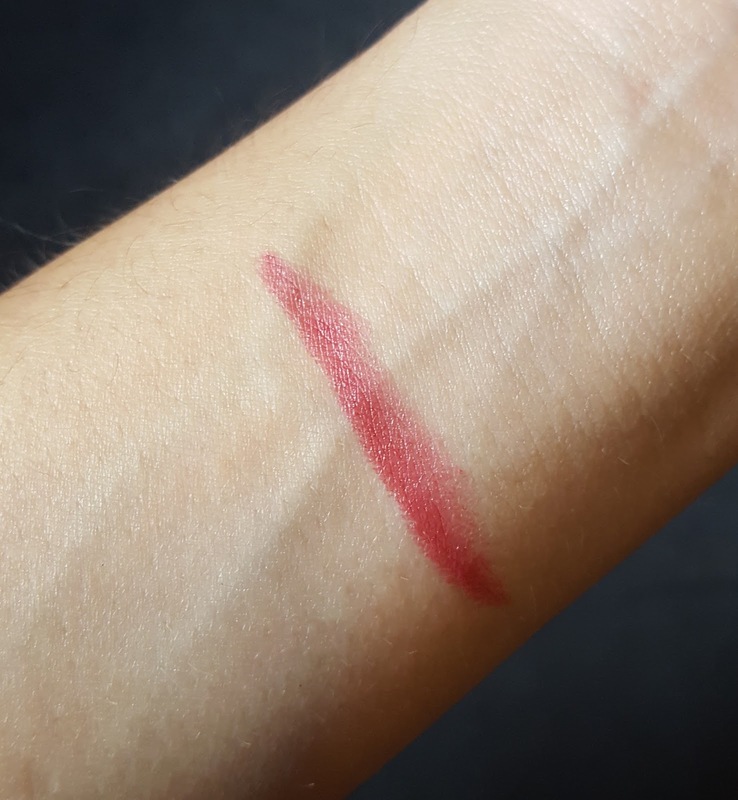 I'm loving the texture of the lip creme, and that alone is worth more than what I paid, so I'm happy. The brush and masks have also found places in my home. The A/C is out at work so I'm looking forward to throwing a mask in the fridge and slapping it on my face when I get home! 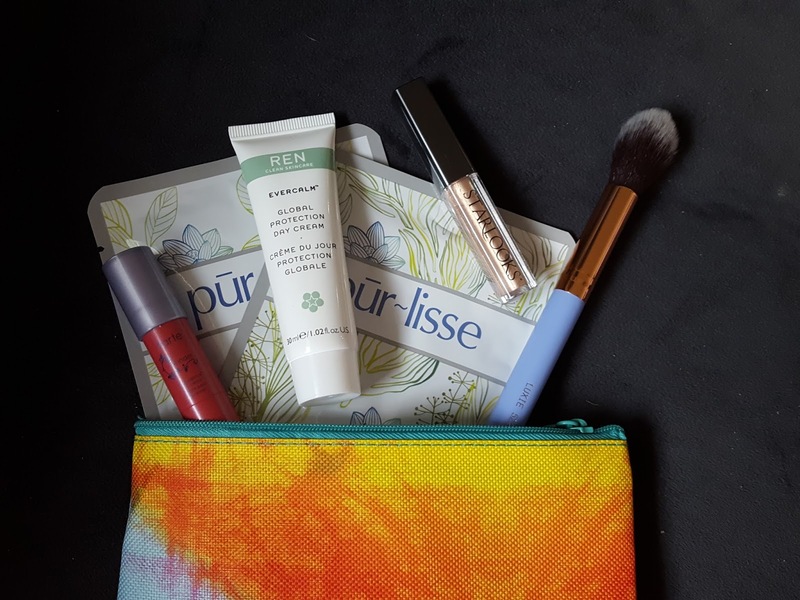 Click here to get your own Ipsy glam bag for just $10 a month. 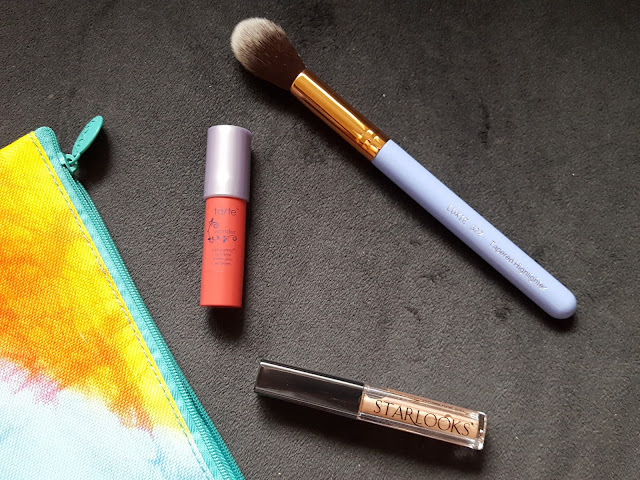 It's one of the most affordable beauty subscriptions and the value always exceeds the cost. Try it and if you don't like what you're getting you can always retake the beauty profile quiz to change up your preferences.